As you know, consistency is a key component to the success of a brand. We creative types rely on branding guidelines for achieving consistency. We find many of our clients don’t have one and makes it more difficult for us to create consistent marketing materials. A branding guideline is a set of parameters for the creative team. It specifies brand details like logos, colors, font, typography, word choice, layouts, and pictures. It helps us work more efficiently. Efficiency shrinks your customer acquisition costs. Everyone likes that. Our clients with branding guidelines save money and time by avoiding mistakes. No one likes finding out that one color was the wrong shade after printing 1,000 brochures. When should you create branding guidelines. At Green Jeans Creative we suggest clients create their branding guidelines before starting their first website, brochure, or other marketing material. If your company is opening a new location, or adding a franchise to your business, it is critical that you create a branding guideline first. But, don’t worry if your company has 300 employees and has been around for 5 years. It’s never too late to start saving money! 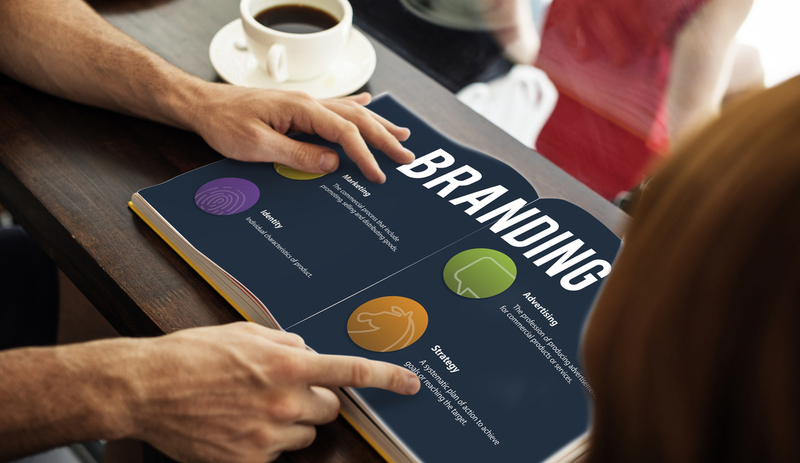 You’ll be pleased how a good branding guideline streamlines a project and cuts down on costly mistakes. Convinced you need one, but not sure where to begin? At Green Jeans Creative we LOVE collaborating with companies to create detailed branding guidelines. Sure, it costs a little time and effort initially but the payoff in branding consistency and efficiency is huge. Give us a call to get the process started. If your current branding guideline isn’t getting used much, it’s time to give it an update to reflect your growing brand. If you know of someone else who needs to see this message, be a hero and pass it along.